This is such a simple technique but surprisingly neat. 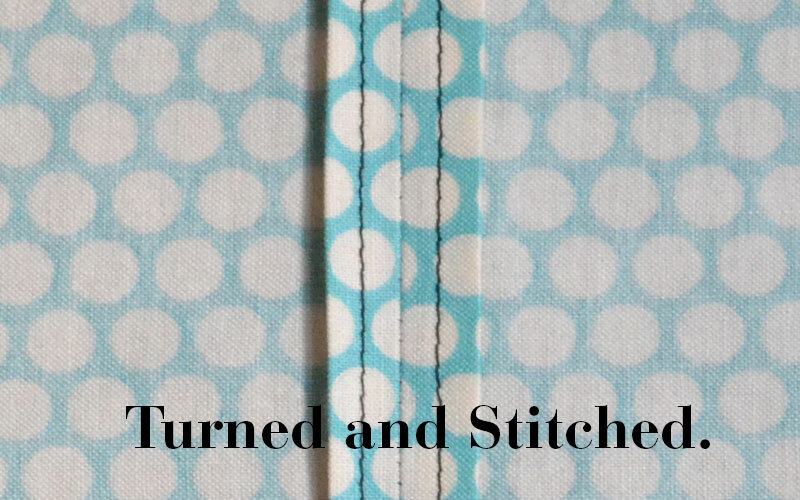 We’ve used a contrasting thread here to make it easier to see but try and colour match your thread to the fabric and the stitches will blend in. If you’re having problems keeping your stitching line nice and straight, try not to watch the needle but instead keep your eyes on the edge of the presser foot or the seam guide on your machine. Keep your hands relaxed but still and let the machine do the work! 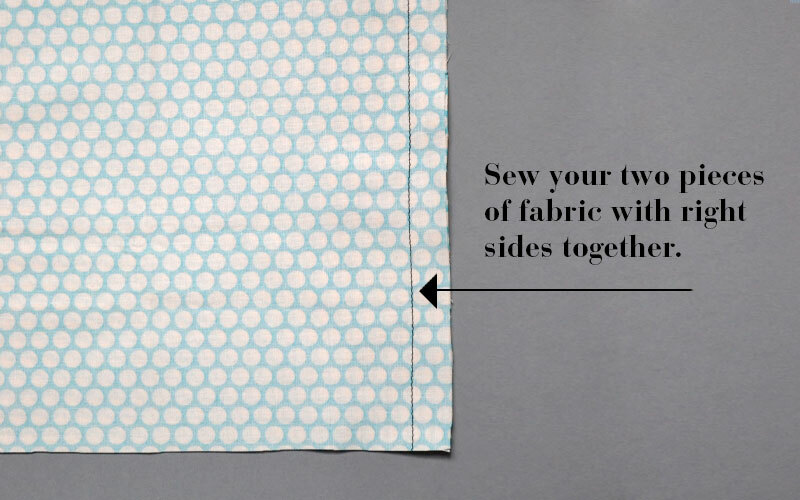 Begin by stitching the seam with the right sides of the fabric facing as usual. Open out the fabric and press the two seams open. 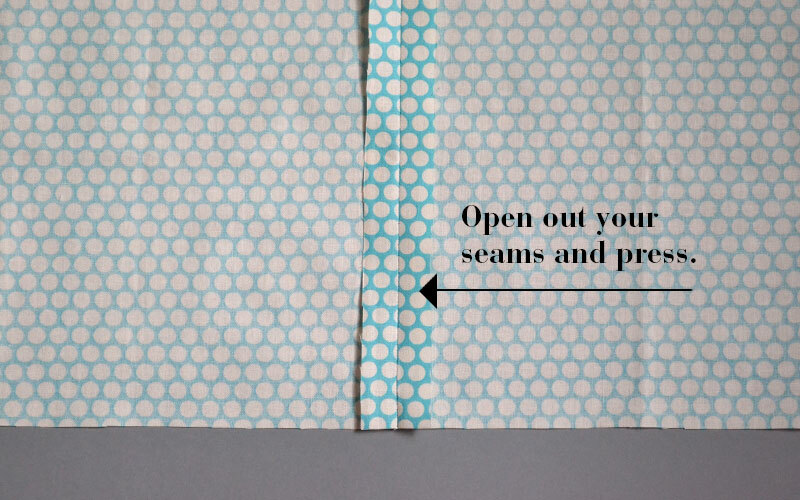 Turn one seam under, aligning the raw edge of the seam to the sewn line (or, as close as you can to it) and press carefully all the way along the seam. 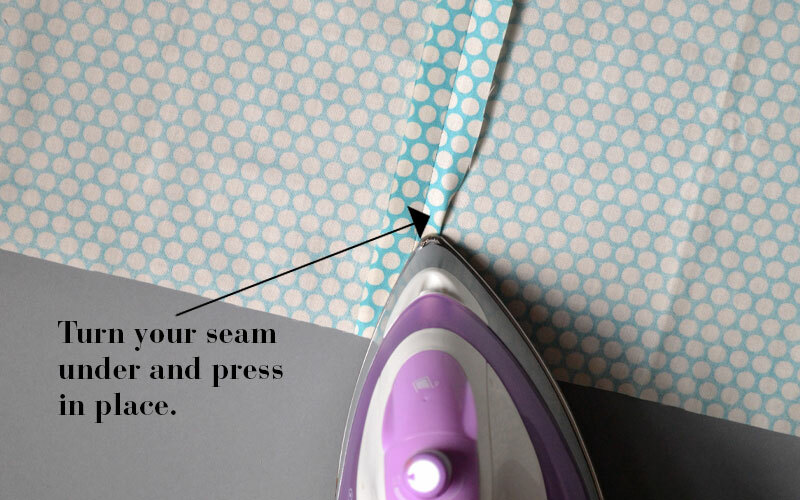 We recommend that if you have a steam setting on your iron you turn it off at this point as it’s easy to accidentally blast your fingers with hot steam! (speaking from experience, ow). At this stage your seam should be half as wide as it was with a neat, turned under edge. Place the folded seam under your presser foot, making sure none of the main fabric is caught underneath. 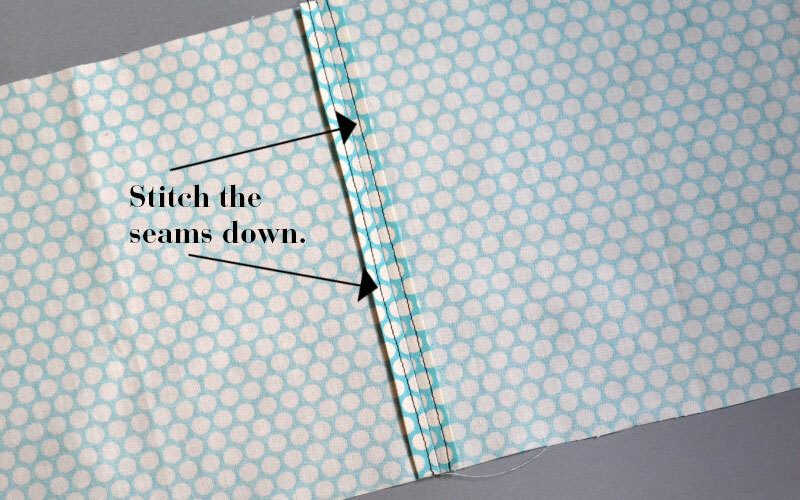 The stitching will only be visible on the inside as you’re not stitching all the way through to the right side. Sew carefully, approximately 5mm/1/8 inch from the edge. Repeat for the other side. 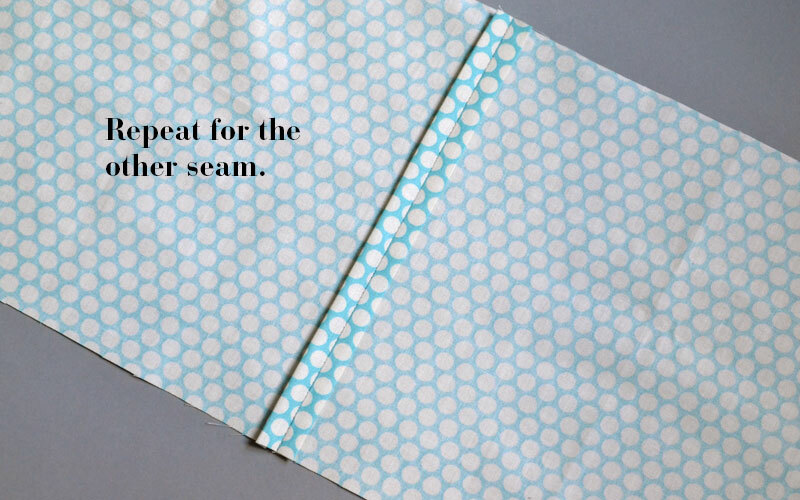 ​The Buchanan is a great sewing pattern to try out turned and stitched seams. Buy now!